Visiting Iguazu Falls is one of the most rewarding experiences that you will ever have. You might have seen the photos of Iguazu. Or maybe read about it. You might have even visited other great waterfalls before. But coming face to face with the mighty Iguazu is like coming face to face with a dragon. It’s an adventure that you’ll never forget. There are not many things in life that will make your jaw drop and your heart skip a beat. 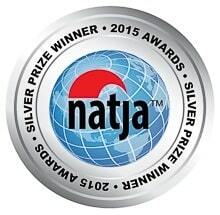 For us that happened when we saw the 275 waterfalls that make up the stunning Iguazu Falls. It is indeed beautiful, amazing and immense. “My poor Niagara!“were Eleanor Roosevelt’s words when she first saw the waterfall. And that’s exactly the thought that comes to your mind when you first see the Iguazu Falls. 7 Argentina vs. Brazil: Which Side Is Better? Myths and legends always make places more interesting to visit, don’t you think so? And sure enough, there is one to explain the Iguazu Falls. 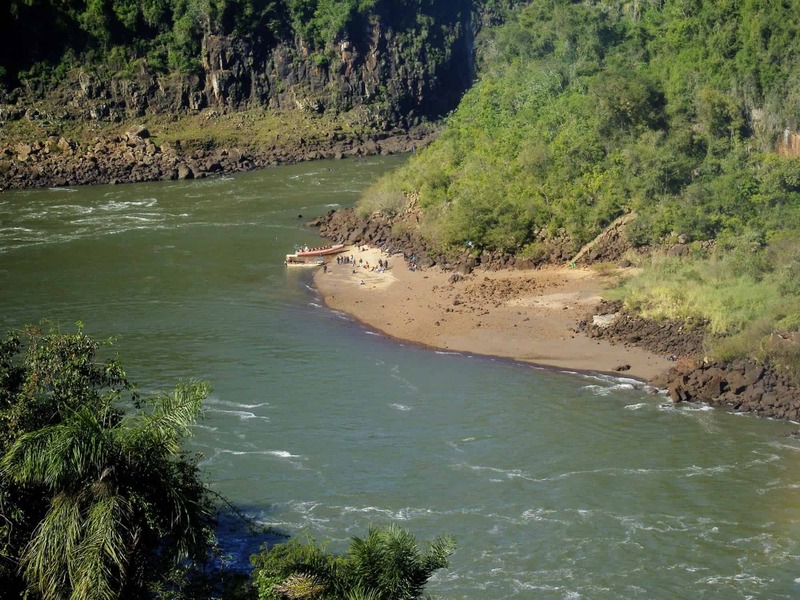 The legend says that a monstrous serpent named Boi used to live in the waters of the Iguazu River. In order to tame the serpent, a beautiful woman had to be sacrificed every year by throwing her into the river. 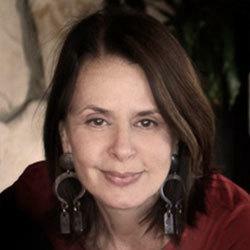 One year, a young girl named Naipí was chosen for the sacrifice. Her lover,Tarobá, found out and kidnapped her in a canoe the night before the ceremony. In rage, the serpent split the river, creating the waterfalls and condemning the lovers to an eternal fall. The first European to discover the falls was the Spanish explorer Álvar Núñez Cabeza de Vaca, in 1541. He was drawn to it by the noise of the water which can be heard from several kilometers. 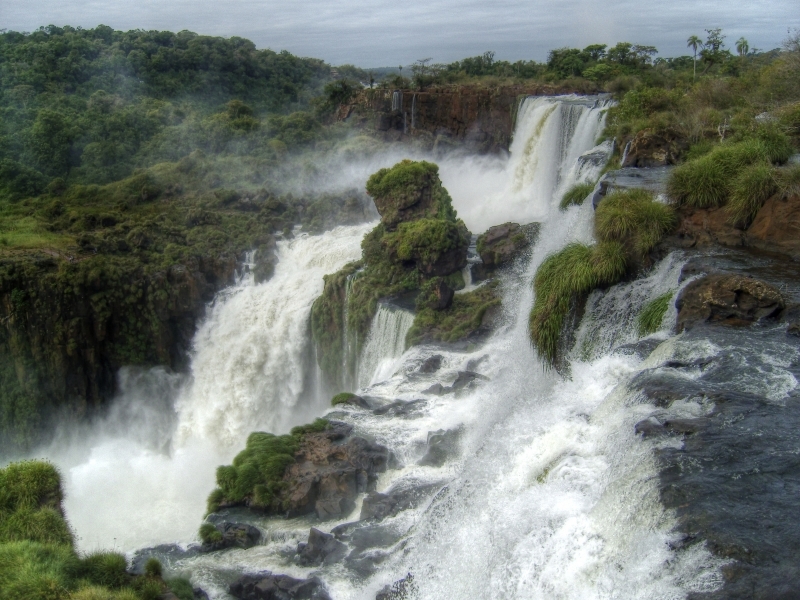 The name “Iguazu” means “big water” in Guarani – an indigenous language spoken South America. Iguazú National Park (Parque Nacional) is one of the world’s most stunning natural sites and has a lot to offer. You should allow at least a couple of days for visiting the area. 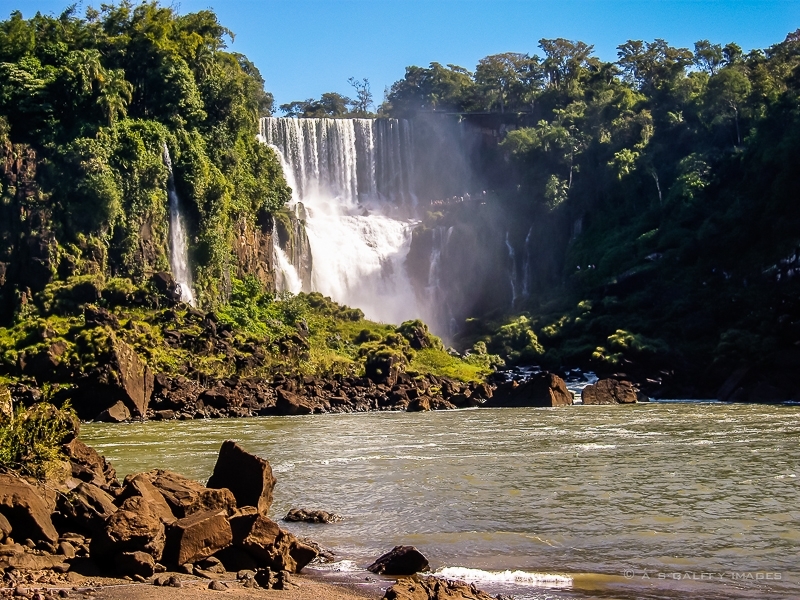 Located on the border of the Argentina province of Misiones and the Brazilian state of Parana, the Park involves a fair amount of walking. The spread-out entrance complex ends at a train station, with departures every half-hour to the Cataratas train station, where the waterfall walks begin, and to the Garganta del Diablo. 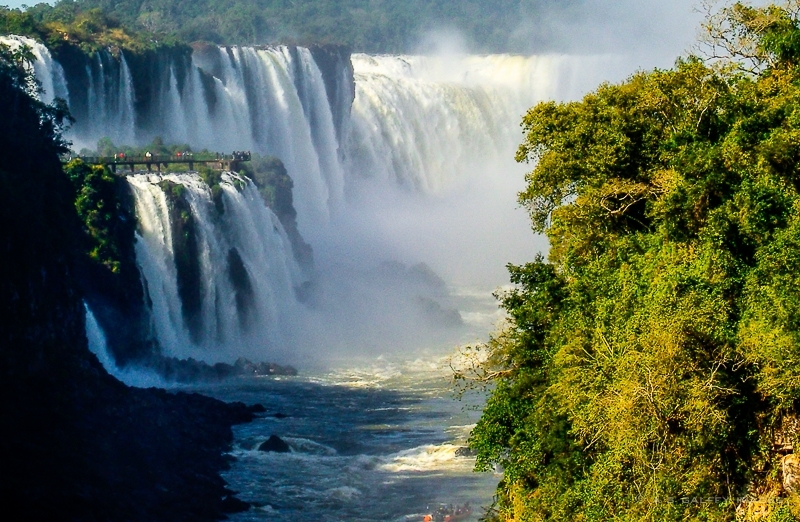 Iguazu Falls stretches over a 3 km long rim that is shared by Argentina and Brazil. The quickest and most convient way to get to the falls is by air. 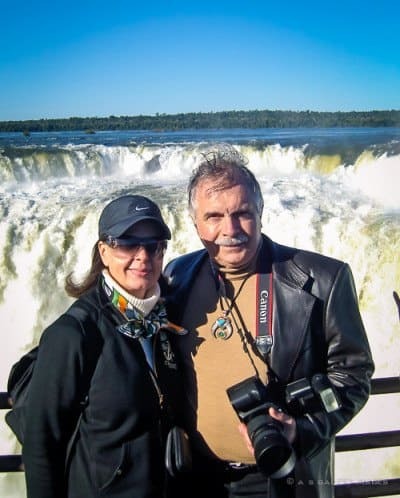 There are two airports within five miles of the falls — Foz do Iguaçu Airport (IGU) on the Brazilian side and Cataratas del Iguazú (IGR) on the Argentinian side. As we arrived in Iguazú from Buenos Aires, I don’t have much information about the Brazilian route. What you have to keep in mind is that coming from the United States there are no direct flights to Iguazú. There are many lodging options for all budgets in Puerto Iguazú, about 11 miles away from the waterfalls. 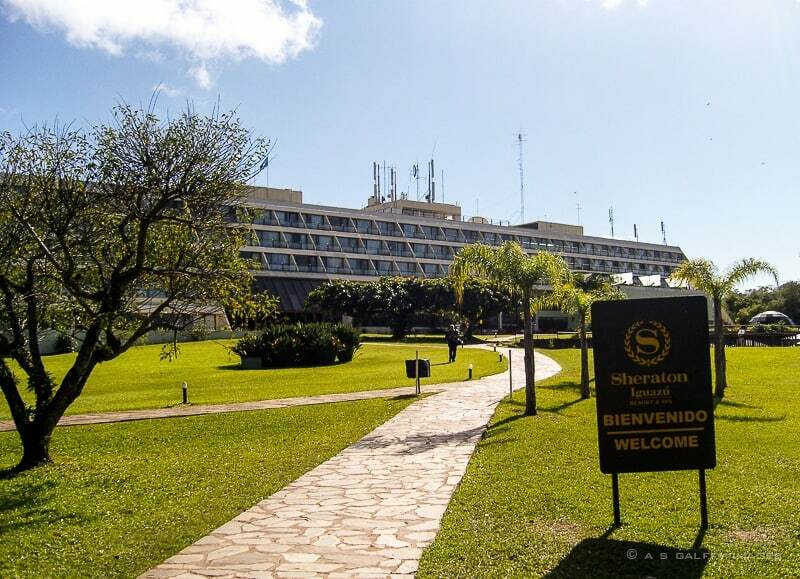 Yet, if you can afford to spend more money, staying at the Sheraton Iguazu Falls right in the Park will put you to a big advantage. This luxury hotel sits right in the heart of the forest, offering spectacular views the waterfalls. The rooms are clean, spacious and comfortable, but nothing extravagant. There is a beautiful swimming pool area, a couple of bars and a restaurant. But the greatest benefit of staying in this hotel is that, when the park opens, you can wander out to the falls before the big crowds arrive from the city. 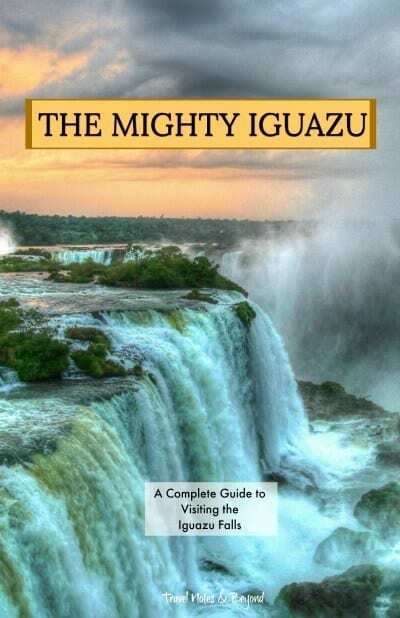 When planning your visit to Iguazu Falls it’s important to know a little about the weather in this area. The region has a humid, subtropical climate, with cooler temperatures in winter and hot in summer. Rain can come at any time during the year, but there is a dryer season from April to July. The best time of the year to visit Iguazú Falls is in spring or in fall. We went there in May, when in the Southern Hemisphere is fall time. The weather was pleasantly cool for walking in the morning (6-7°C) and it warmed up a little during the day. We were lucky to have the best possible weather and see the waterfalls at their peek. The biggest surprise we had when visiting Iguazu Falls was the rich and diverse fauna. There were packs of Coatis roaming all around the park. They are members of the raccoon family and have long upward-turned noses, long tails and very long non-retractable claws. Some are brown, some dark gray all are very, very cute. They were especially present around the food stands, bagging for scraps. Although there are signs throughout the park warning visitors that Coatis can attack for food, my experience was different. They seemed very friendly and rather reminded me of little puppies. 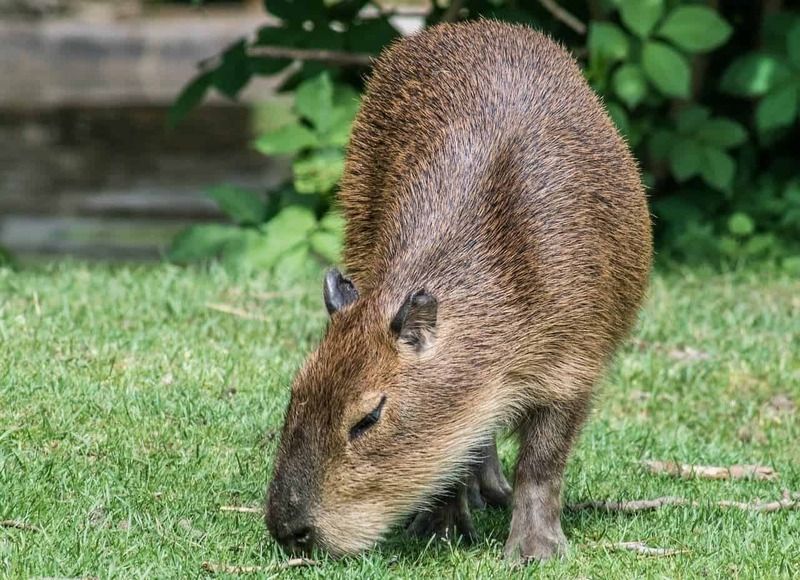 There are also agouti, which look a lot like guinea pigs, and capybara, which can be spotted in the more dense forest areas, or around the water. Capibara is the largest rodent in the world and can get as big as 140 pounds and can be over 4 feet tall. They also resemble a guinea pig. Argentina vs. Brazil: Which Side Is Better? When visiting Iguazú National Park you should try to see both sides of the waterfall. They are completely different experiences. 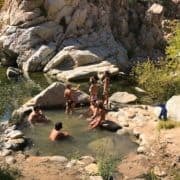 The Argentinian side has a long circuit of trails that is some parts will take you very close to the water, while the Brazilian side offers great panoramic views of the falls. If you can spend two days in Iguazú, you should visit each side on a different day. On the Argentinian side you can take the Jungle Train to the Fall Station, where there are two walking trails: the lower circuit and the upper circuit. On the lower circuit (about a mile long) you can enjoy the best views of the waterfalls. You can climb down to Salto Bossetti falls and catch a ferry to San Martin Island that has a beautiful beach. The upper circuit is slightly shorter and takes you over the canyon. From there you can look down at the waterfalls. On this circuit you can enjoy a lot of birds and a luscious vegetation. You’ll see giant trees, ferns, orchids and many other tropical plants. The Jungle Train will also take you to the Devil’s Throat (La Garganta del Diablo). The U-shaped cliff marking the border between Argentina and Brazil is arguably the most impressive thing at Iguazu Falls. 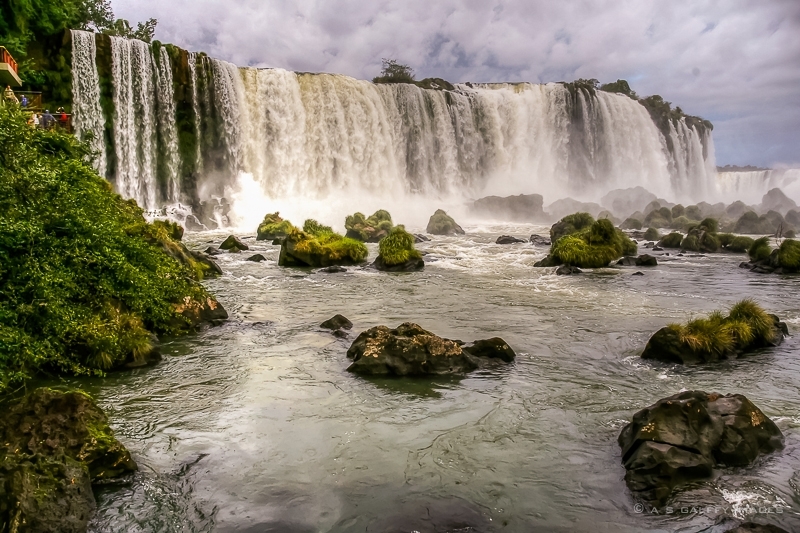 At over 80m (260ft) high, La Garganta del Diablo is the tallest of the waterfalls at Iguazú. We were blown away by the power and greatness of these falls. The river waters that run calmly until a few feet away from the drop, turn suddenly into a huge mass of raging waters that roar fiercely just a few feet away from. A newly build platform allows you to get pretty close to this site, making the experience overwhelming. The best time of the day to photograph the Devil’s Throat is late afternoon, when the sun shines behind you. The law says that citizens from the United States, Canada, and Australia must get a visa to enter Brazil, whether it is for just one day or more. Yet, you hear about many American citizens crossing the border to Brazil without any obstacle. 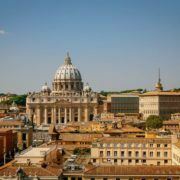 Some hotel concierges and tourist agencies ignore the rule to make a few extra bucks. The Brazilian border patrol lets day visitors cross without a visa, if they are accompanied by a reputable local guide. Using the local guide at the Sheraton was apparently good enough because could cross the border without any problem. So should you pay $140 for the Brazilian visa for just one day? If you want to be on the legal side you probably should. We learned about the rule only after we arrived in Iguazú, but there is not guarantees that this will work for every time. After visiting Iguazu Falls on the Brazilian side, our guide took us to Parque das Aves. This aviary has huge cages where birds are actually able to fly. The visitors can get into some of the cages and mingle with the birds. Some even come very close. It was a fantastic experience. Not only have we never seen a toucan in real life before, but playing with one and photographing it from a few inches away was more than we expected. They have quite a variety of birds. We’ve seen some species that we didn’t even know existed. Iguazu Falls is a UNESCO World Heritage Site and in 2011 it became part of the New Seven Wonders of Nature. The two days we’ve spent there are the most memorable ones from our trip to Argentina. I am pretty sure we will be there later in the year with my daughter who has been before. I appreciate the inclusion of where to stay, as that is one thing she won't know. I can't wait. Your photos are stunning. I think you'll have a great time at Iguazu Falls, Rhonda. Just make sure you don't go there in summer. It's way too hot. Iguazú National Park has been on my bucket list for so long - right at the top of it! And your breathtaking pictures certainly make me yearn for it more. 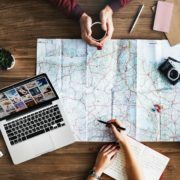 It's great you saw it from both sides, that is something I'd like to plan too - and the hotel tip is gold, as staying within the national park makes total sense to me! I'd love to see the Victoria falls too, Meghna. I've heart they are beautiful. 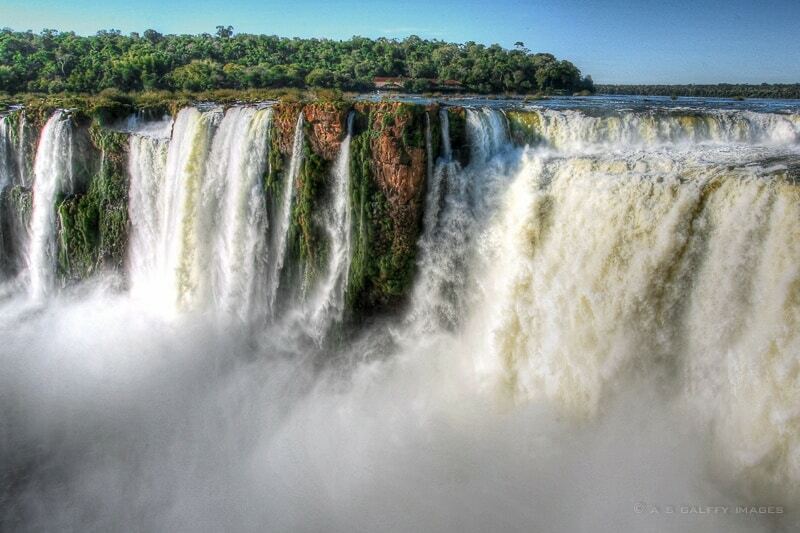 Wow the mighty Iguazú Falls! I hope to see it from both sides. As suggested by you will look out for a sty option at Sheraton. Loved the colorful captures of the wild life there. I have heard so much about it and have seen it in so many films and TV programs. But it still remains one of the most formidable sights. However, for me the surprise was teh wildlife. Coatis and toucans were a delightful sight and I did not know you can meet them like that. I totally love Iguazú! I've been twice and was equally impressed both times as well. I didn't stay at the Sheraton but I've had dinner there as it was Xmas and my birthday as well, loved it! Haha I love that quote by Eleanor Roosevelt – Igazu Falls truly are a sight to behold! I would love to get here at some stage, I’ve seen photos but obviously I’m sure it doesn’t compare to witnessing such grandeur in person. Thanks for the tip on staying at the Sheraton – I agree that it would be a big advantage to be able to stay within the national park. Glad to hear that your experience with the Coatis was a friendly one – they do appear rather cute creatures! I’m thinking that the view from Devil’s Throat is one of the most spectacular vantage points. But it's definitely hard to pick a favorite one! Iguazu Falls is certainly the most stunning waterfall I've seen! And i've only been to the Argentina side. From your photos, it looks like I should have also gone to the Brazilian side. I liked it so much, I would definitely go again...this time to both sides. Both I and my husband love to visit waterfalls. This looks like the ultimate dream destination for us. I can only imagine how the roar of so much water falling would be. I am sure we would love to spend at least 2 days there. Putting this on my wishlist right away. I'm glad that the falls were named after the indigenous name and not some random European one. The mighty Iguazu falls have been on my bucket list for quite a while. I agree with your suggestion to go to both sides and can't wait to check them out myself! Loved Iguazú Falls when I was there in June 2014. Overall, I had more fun on Argentina's side of Iguazú Falls because of its adventurous activities, including a speed boat road ride up to the base of the falls. But, the Brazilian side didn't disappoint with its panoramic views. If speed boats aren't your "cup of tea," then Brazil has created a system of pedestrian bridges that allow you to walk towards the base of Devil's Throat and its sister falls. You get completely soaked, so bring a waterproof camera if you have one. It will be at this point where you realize how massive Iguazú Falls truly is. I agree with you, Ray. The Brazilian side has those platforms that allow you to get close to the waterfall, but the Argentinian side is more beautiful. Wow! just wow. 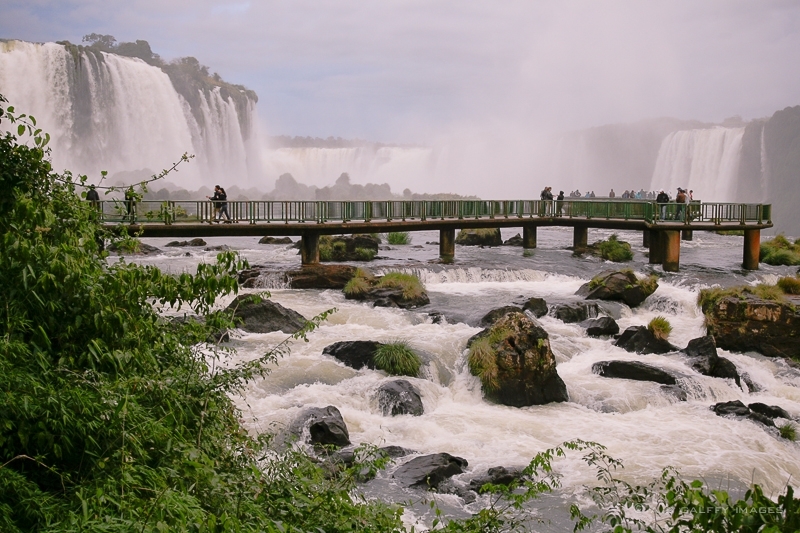 Iguazu falls has been on my bucket list, but your photos move it higher up. Spectacular. Thanks for sharing so many, and the birds and wildlife too. 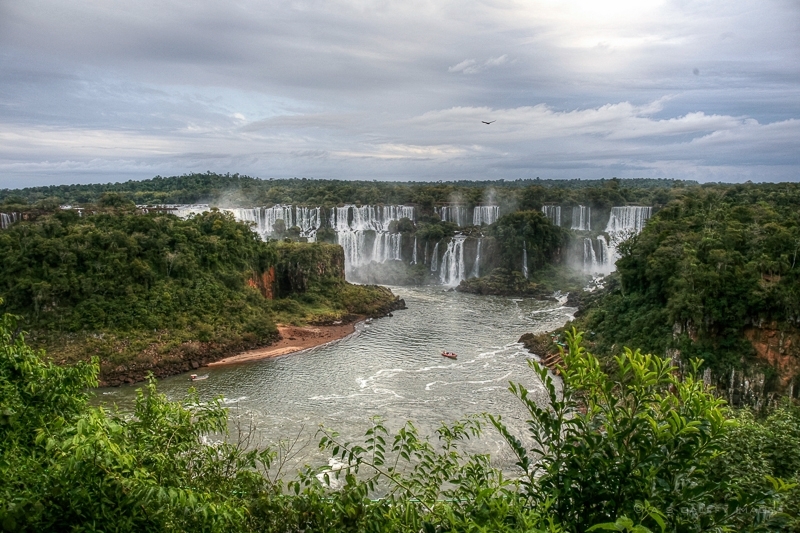 Iguazu Falls and the Brazilian Aviary make a spectacular trip. I think you'll fall in love with that area. Thank you so much for the tip about staying at the Sheraton. I would happily stay that close to the falls so that I could explore it before the crowds arrive. That was our main reason for choosing this hotel also. Stunning photos and great breakdown of Argentina vs. Brazil. Good to know about the visa requirements. I had no idea. I would love to see these in real life one day. Yea, that's a catch. We didn't know either. Okay, that definitely beats out Niagra. It looks amazing! 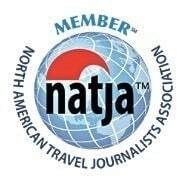 Hey, on behalf of Christa, Host of The Sunday Traveler, I was stopping by to check out your article. I would have to agree, absolutely breathtaking! I never knew of Coatis before. Great pictures throughout. Looks like a trip with memories made that will last a lifetime. I especially enjoyed reading about the Legend behind the falls. Great post, Thank you. Thank you Christa for your your nice comment. I hope you'll get to see Iguazú Falls someday. Those waterfalls are absolutely spectacular and your photos are stunning! Simply breathtaking!! Hoping to make it to Argentina next year some time, and this will definitely be on the list. 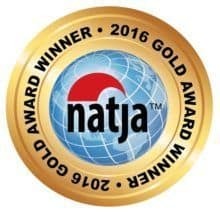 The real thing is even better! wowww I would so love to see this in real. The waterfall looks so majestic!!! stunning captures. Wonderful photos and a great description of the waterfalls. Wish I was there with you too. Actually they say that Victoria is a bigger waterfall than Iguazú. Stunning, I would love to visit there some day including an extensive trip to Latin America. Iguazú is the second greatest waterfall in the world, after Victoria Falls in Zimbabwe. I've been wanting to visit Iguazu for a very long time. Your pictures are awesome and makes me want to go even more! Good to know about the Visa, I didn't know that Canadian residents would be required to get one if they entered Brazil, even if only for the day! Wow - these photos are stunning!! I had a friend who visited from the Brazilian side, and she absolutely loved it (naturally). I would love to visit for myself one of these days. Thank you, Amy. It Iguazú was one of the most beautiful things I've seen in my life. 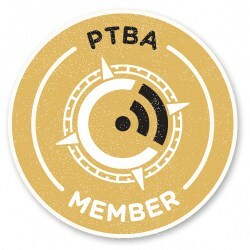 Wow - how did I not even know this existed before now?? Dare I say more beautiful than Niagra Falls? Yeah, definitely just got added to the bucket list. Thanks, Mandie. You definitely should visit Iguazú. The falls are just stunning and are definitely on my bucket list. 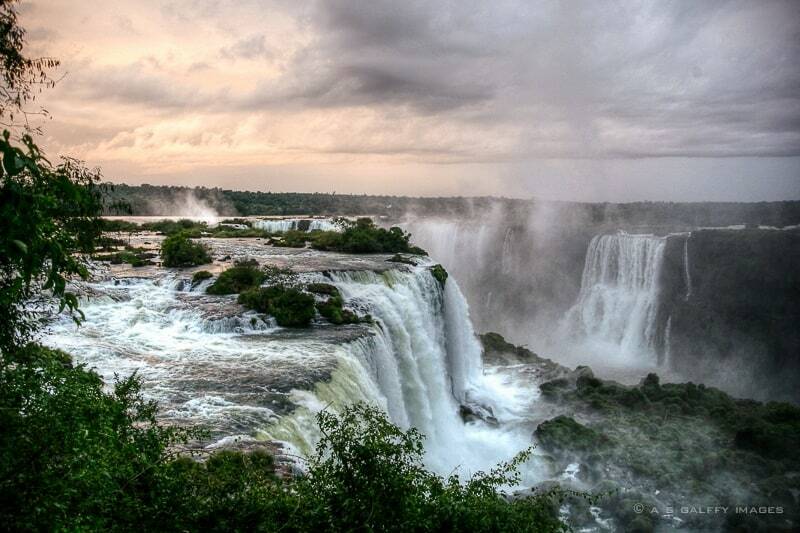 Iguazú Falls are a must-see, definitely.